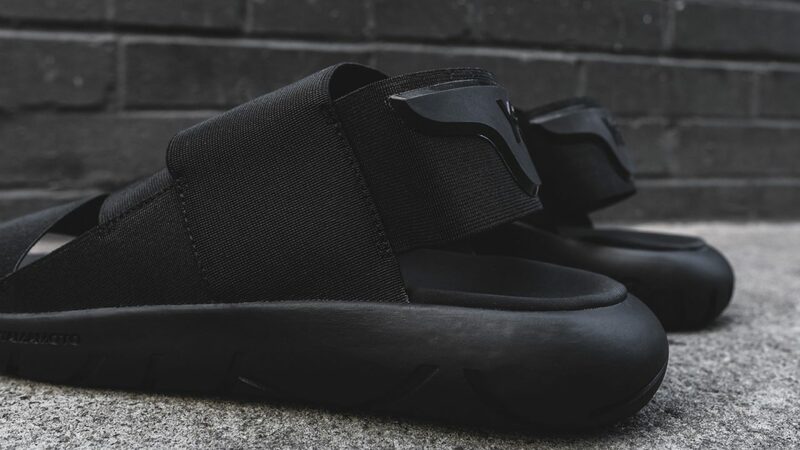 The well known Y-3 Qasa silhouette is now also available as a sandal for the spring/summer of 2016. 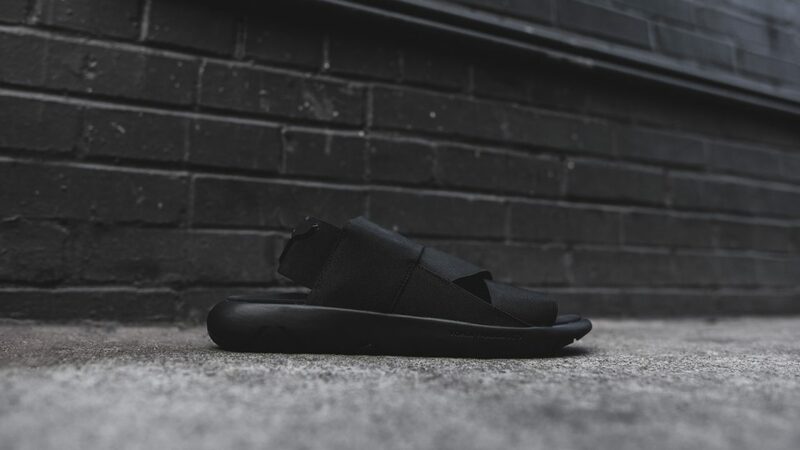 Have a look at this slick tripple all black piece. 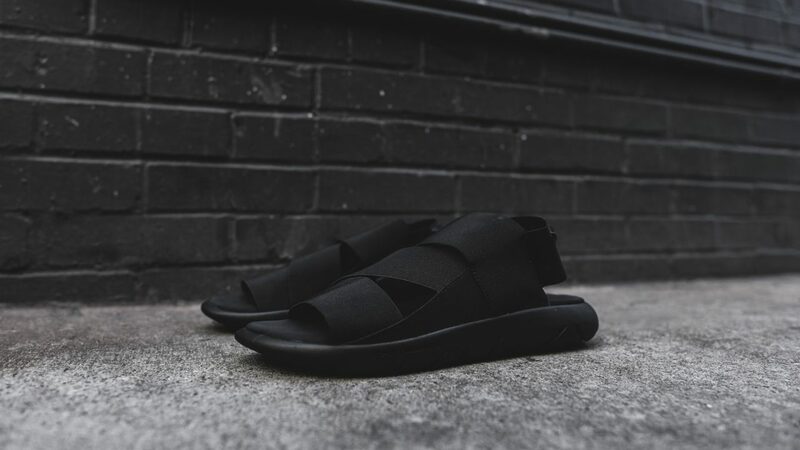 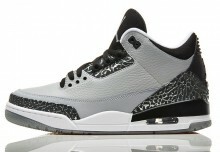 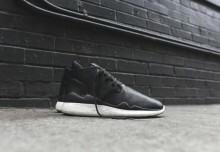 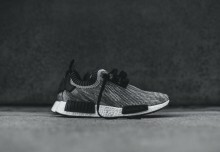 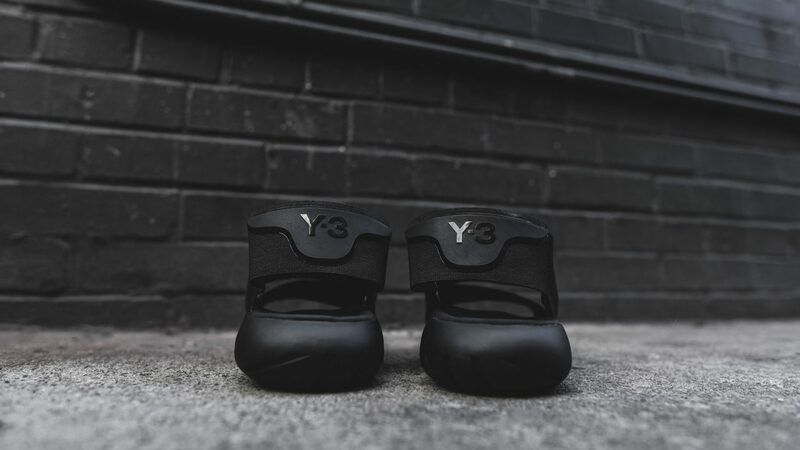 As can be expected from Yohji Yamamoto the sandal has nice quality detail and sits on the original Y-3 Qasa sole.